Six seniors from Christian Brothers Academy inked their commitments to play college soccer at the Division I level on Wednesday. Aedan Boriotti (Rutgers University), Thomas Judge (James Madison University), Ryan Nigro (NJIT), Ryan O'Connor (Loyola University Maryland), Matt Thorsheim (Bucknell University) and Andrew Venezia (Lafayette College) donned their future school's colors during a ceremony in the CBA Quinn Library. 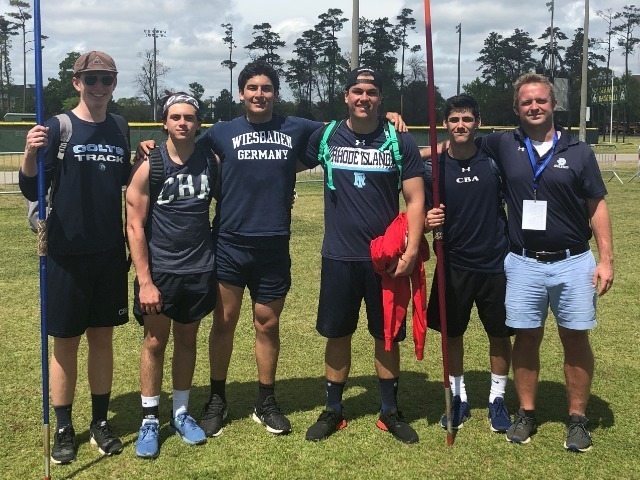 "For these young men and their parents, today is the culmination of a tremendous amount of hard work and dedication both in the classroom and on the soccer field," Director of Athletics Vito Chiaravalloti said. 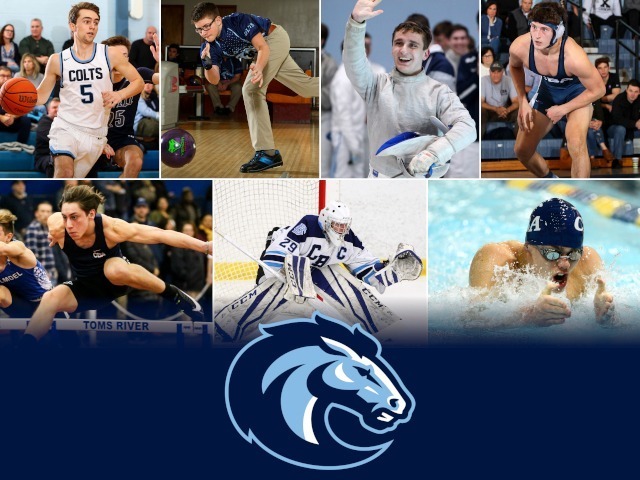 "They've taken pride in being CBA student-athletes and have met all of the challenges and opportunities that come with that title head on. They leave us as scholars and state champions, prepared for the demands of the next level and beyond. We are so proud of all they have achieved and look forward to hearing about their future successes." Five of the seniors- Boriotti, Judge, Nigro, O'Connor and Thorsheim- were catalysts in the Colts' run to winning both the Shore Conference Championship and the NJSIAA Non-Public State Championship. 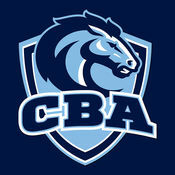 CBA, who lost just once all season, was ranked number 12 in the country by TopDrawerSoccer.com and number one in the state by NJ.com and multiple other publications. Thorsheim, who was named a National Coaches All-American for the second straight year, notched 14 goals and adding 21 assists in 2016. The 21 assists matched his own program record from his junior season and led the Shore Conference. Thorsheim broke a 73-minute long scoreless tie with a strike to push Christian Brothers to a 1-0 win over Seton Hall Prep in the state championship. With Boriotti in goal and Judge as a staunch defensive back, the 2016 Colts were one of the best defensive teams that CBA has ever had. They allowed just 13 goals across 25 total games and notched 13 shutouts with Boriotti in goal. Nigro and O'Connor were both top offensive threats in the loaded CBA offense, acting as both scorers and distributors throughout the state championship campaign. Christian Brothers set a single season record for most goals with 87 on the year. "This is a memorable day with years of academic work and athletic commitment culminating in this moment for our student-athletes," head coach Tom Mulligan said. 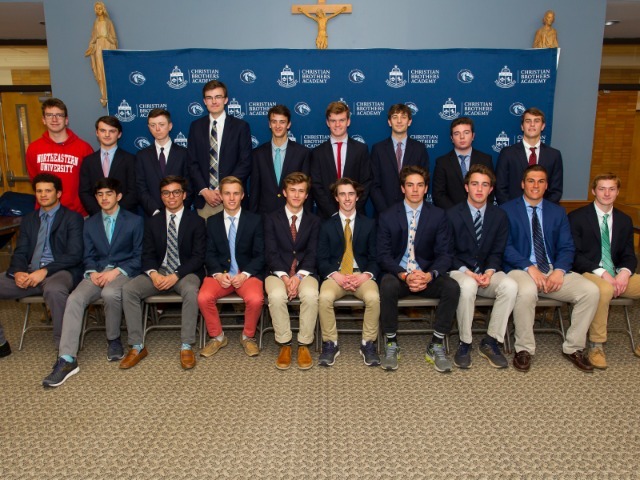 "They have represented the character and spirit of the CBA soccer program. This group continued the tradition of excellence that originally attracted them to CBA. The entire CBA community shares in all of their accomplishments." Venezia heads to Lafayette after four years of soccer at the U.S. Soccer Development Academy for Cedar Stars Academy, playing both left and center back. 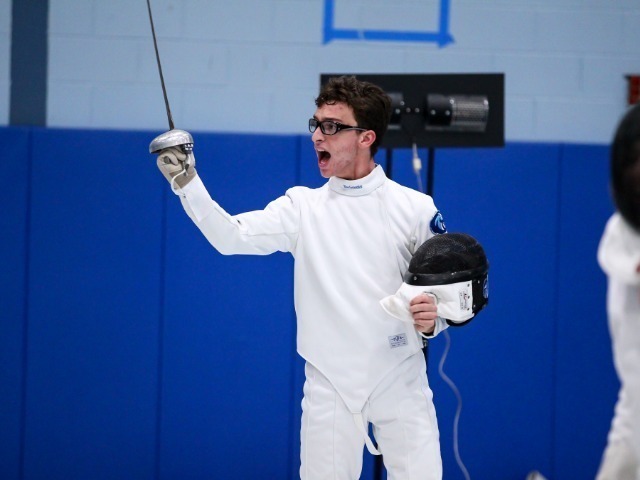 The Academy will hold an additional National Signing Day ceremony for all sports on Wednesday, April 12th, when the regular signing period is opened.